Hanoi (VNA) - A team of 23 players have been called up for the national U19 squad for an international tournament which will be held in Nha Trang city, the central coastal province of Khanh Hoa from March 23-30. 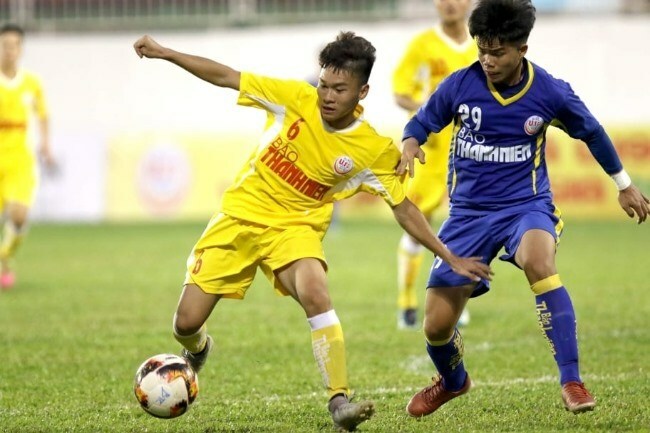 Reigning champions Hanoi FC will be sending seven players including striker Nguyen Van Tung, midfielder Nguyen Nam Truong, defender Vu Tien Long and goalkeeper Quan Van Chuan. Hoang Anh Gia Lai, the national runners-up last season, also have seven players named. The will be guided by Hoang Anh Gia Lai coach Guillaume Graechen and his assistant Dinh Van Dung from Song Lam Nghe An. The team started training on March 19.